Designed for industry, makers, and visionary students, Verse Technology presents GOBLIN 2, its new card with the best of Arduino technology. 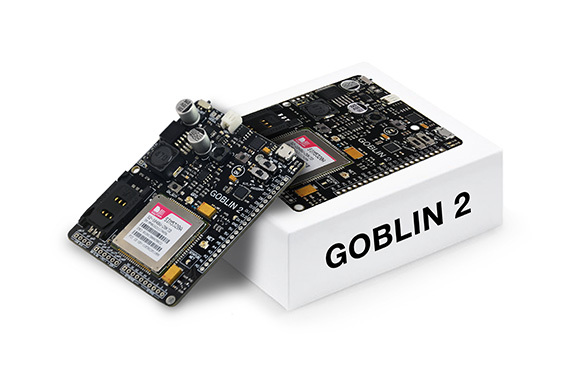 GOBLIN 2 is an IoT development board that unlocks the potential of the Internet of Things. 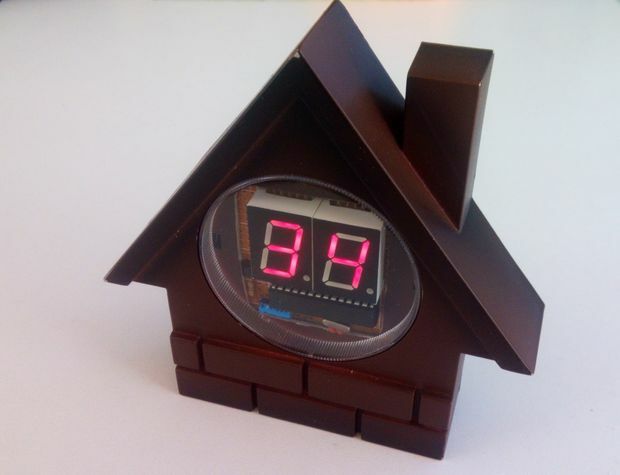 It has been built based on the high-performance 16MHz ATmega328P microcontroller with a built-in SIM5320A connectivity module, and high accuracy 16-channel GPS. The board contains 10 digital I/O ports half of them work as PWM, and 6 analog pins. It also integrates connectivity for each RS-485 protocol and voltage outputs of 24V, 5V and 3.3V that are ideal for industrial sensors or sensors with analog/digital signal. The SIM5320A incorporates a dual-band HSDPA/WCDMA and Quad-Band GSM/GPRS/EDGE which gives GOBLIN 2 the connectivity with web servers through any cellular web. 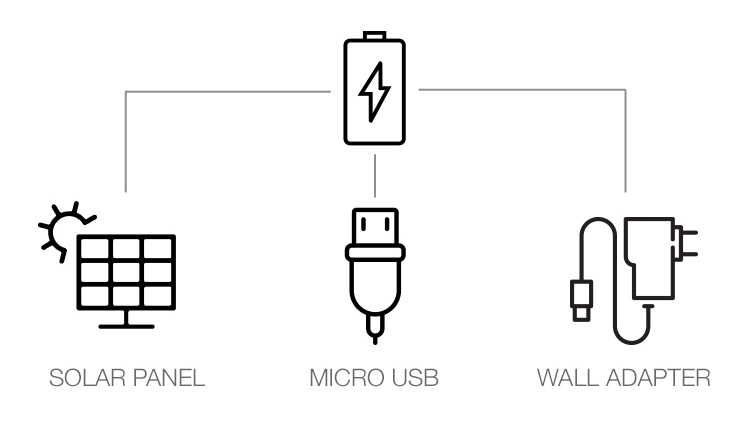 It also includes inlets/outlets to connect peripherals like keyboards, microphones, speakers, and thus exploit better the cellular network. External Power Input: Micro USB 2.0 5V, Solar Panel 5V up to 200mA, 3.7V battery charger. Power Output: 3.3V 300mA, 5V 3A, 24V 500mA. GOBLIN 2 is powered by Li-Po battery of 3.7V to 4.2V, which can be charged through a solar cell or a Micro-USB thanks to its built-in battery management module. With an integrated voltage converter, GOBLIN can offer three output voltages; 24V to industrial sensors, 5v to charges like servomotors or related sensors with that kind of supply voltage and 3.3v for communication devices such a RF, Wi-Fi, sensors and others. 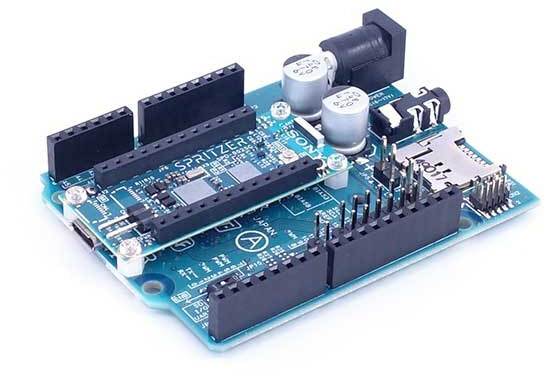 The board’s microcontroller can be programmed with Arduino IDE or Atmel Studio via micro USB, which also can be used for direct communication with the SIM5320A from the PC for a SIMCOM “AT+” command interchange. Monitoring of industrial sensors with an RS-485 protocol.